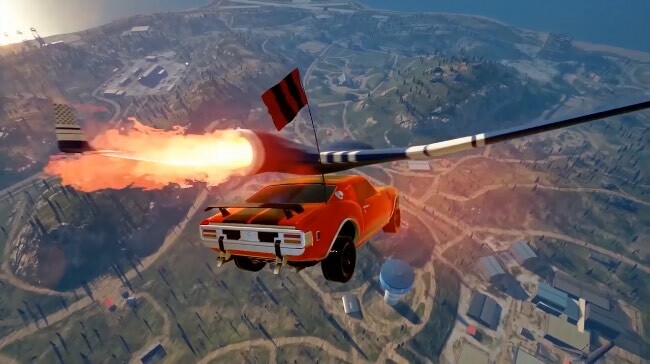 Playing like a blend of PUBG and Twisted Metal, notmycar allows you to select and customize a vehicle then glide into a large island battleground to fight to the death in matches with up to 40 players. You can’t exit your car or switch vehicles during a match but you can collect weaponry and equipment to increase your chances of survival. Between matches you’ll be able to spend you spoils of war on cool customisations for your vehicle. It could do with a bit more optimisation but it does a good job of delivering on its Twisted Metal meets battle royale premise. It’s unlikely to topple Apex Legends or Fortnite from their top spots but it’s a fun twist on the battle royale genre that is well worth checking out for a bit of vehicular carnage.